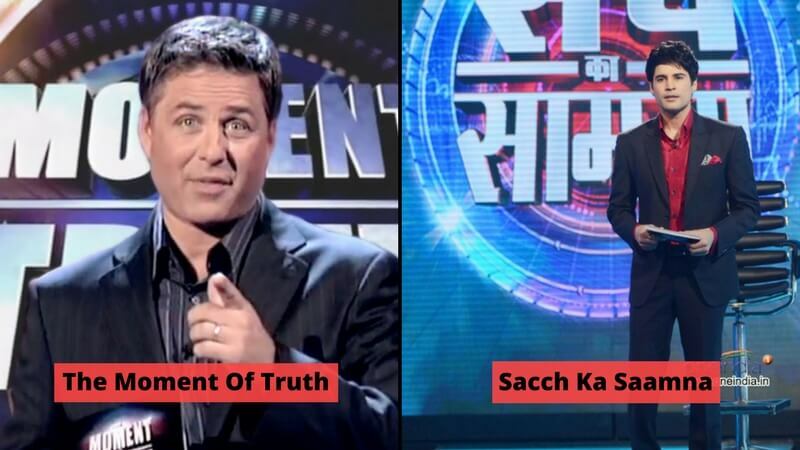 Many Indian game shows which were the favorites of many have been adapted from foreign sources. They have been adapted with certain modifications to suit to the culture and the receptivity of the Indians. 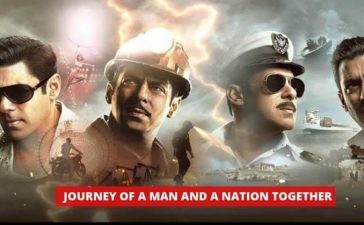 Though some of them were not as successful as their source shows, they still made an impact on the Indian audience. 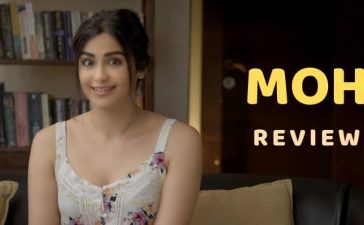 Take a look at the foreign shows and their Indian adaptations! 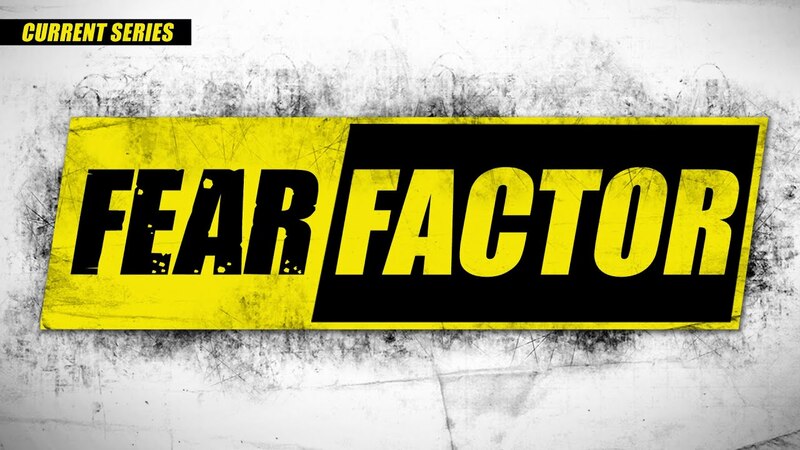 Fear Factor is an American dare game show which was originally adapted from the Dutch version called ‘Now or Neverland’.Originally, this US game show was hosted by UFC commentator, Joe Rogan. 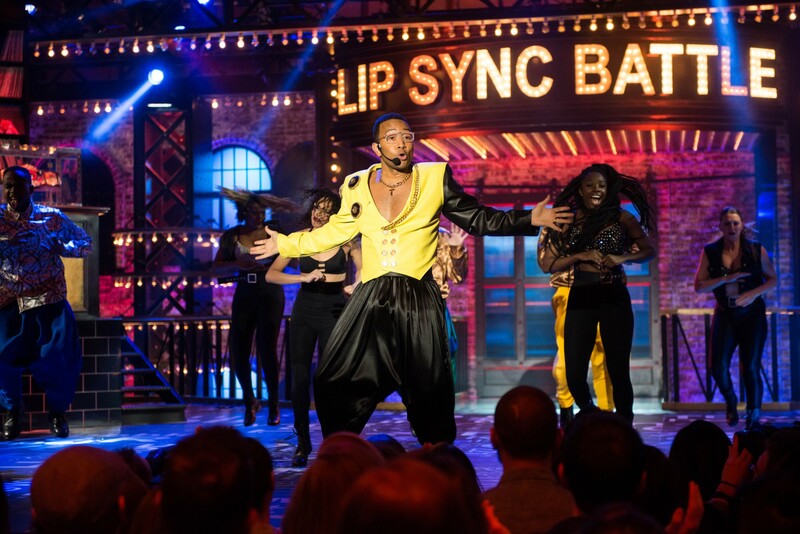 After its revival in 2017 by MTV, rapper Ludacris is hosting this show. Pop Idol is a popular British TV series which decides the best pop singer. It was created by Simon Fuller and was aired from 2001 to 2003. After this show, The X Factor was released in 2004. 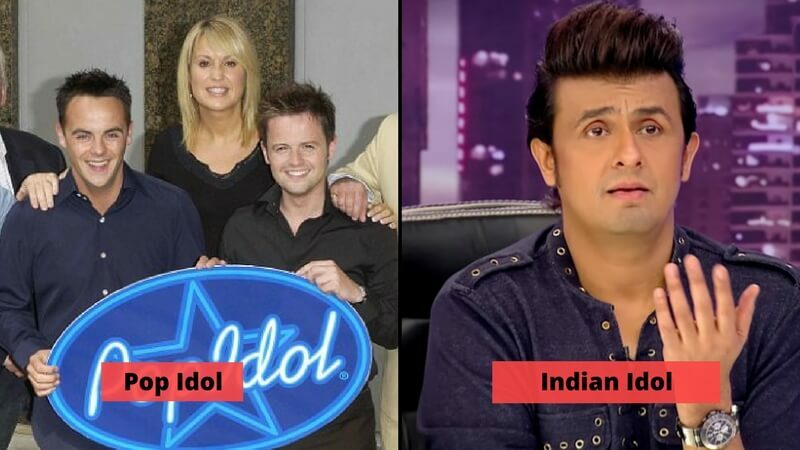 Its adaptation the Indian Idol made a huge success in India in 2004 which involved the voting of the audience. The nine seasons of this show made a huge impact in India. The US game Who Wants To Be A Millionaire? is a game show which has a top prize of $1,000,000 for its contestants. With almost 19 seasons, this game show rose to its popularity throughout the world. 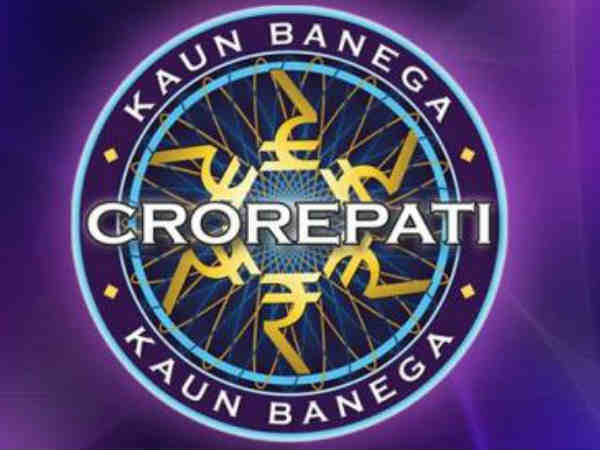 Hosted by Amitabh Bachan, its Indian version Kaun Banega Crorepati aired on Star Plus and was very popular in India with its reserved outlook and manner. This legendary American reality show has made a record of legendary 35 seasons running for almost two decades. This show is hosted by Jeff Probst and has been the most successful reality show for years. 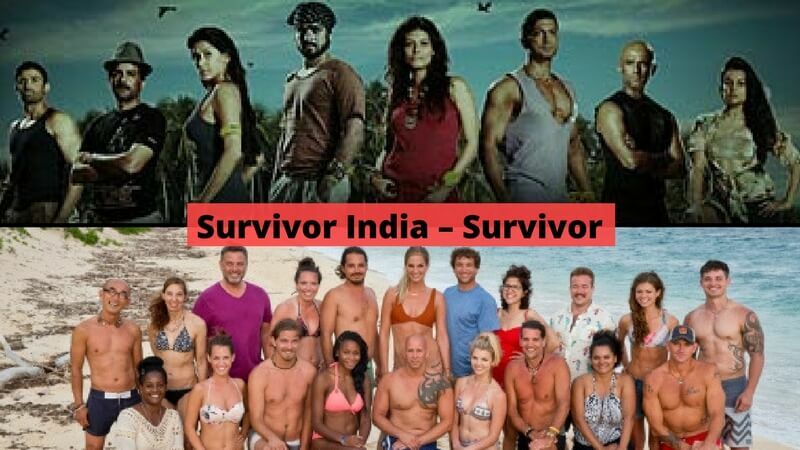 Survivor India: Caramoan Islands is its Indian adaptation which was aired in 2012. Though the show had a good rating, it ended with one season with Raj Rani as the winner. 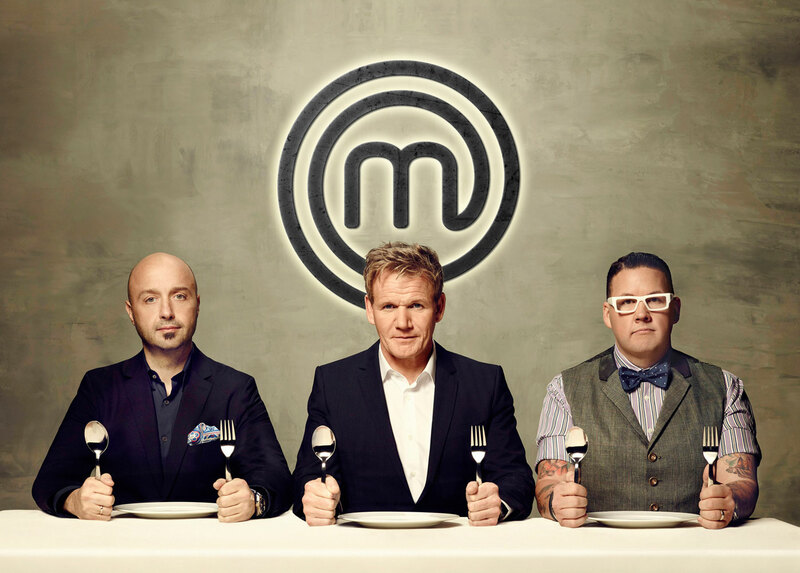 Master Chef is a competitive cooking show which was updated in 2005 for the BBC. This show has an international audience and has been adapted in several countries. Its Indian adaptation has been going on for 5 seasons. This show introduced Chefs Vikas Khanna and Sanjeev Kapoor. 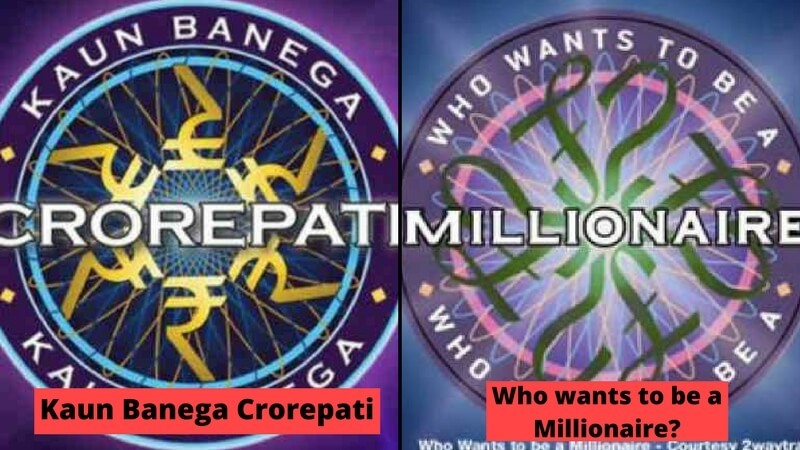 It has always been considered a hit among the game shows in India. This American game show which presented obstacle courses to its contestants was very successful with 7 seasons. 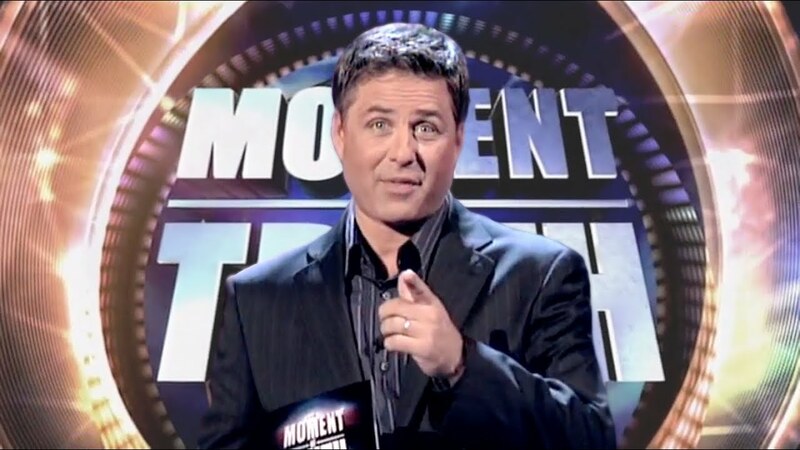 This show aired from 2008 to 2014 and has won many awards for the popular game show. 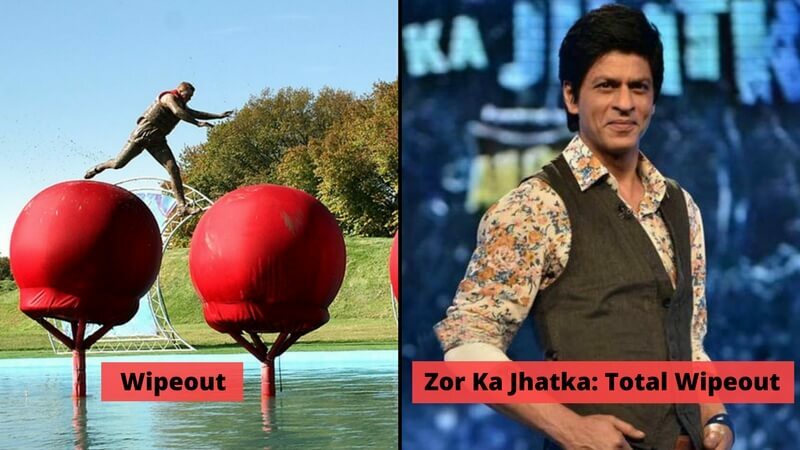 The India version Zor Ka Jhatka: Total Wipeout did not earn fame as the American version. 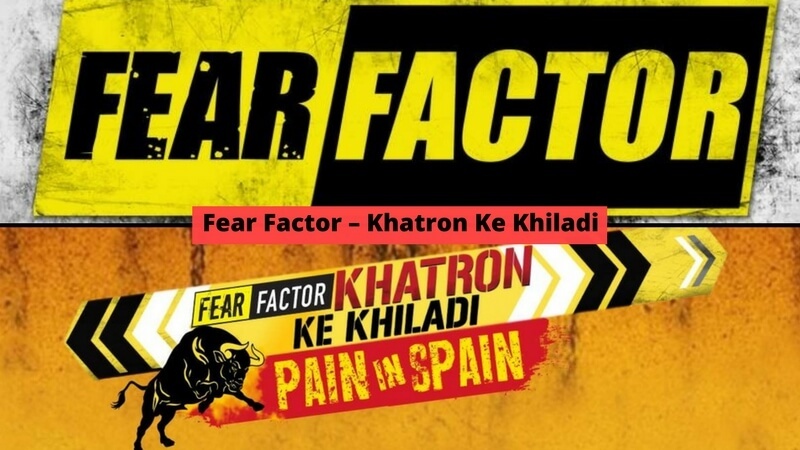 This show which was hosted by Shah Rukh Khan only lasted for a season in 2011. This talent show competition which was produced by Simon Cowell had about 11 series. The winners of this show were awarded cash prize and were given an opportunity to perform before the British Royal Family. 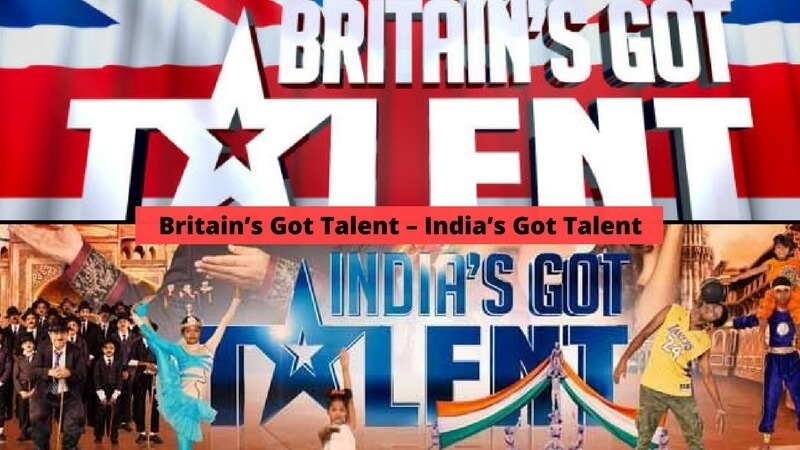 The Indian version India’s Got Talent is founded by Sakib Zakir Ahmed as a part of the British Got Talent franchise. This show which premiered in 2009 has completed 7 seasons. 8. Are You Smarter Than a 5th Grader? – Kya Aap Paanchvi Pass Se Tez Hain? This American quiz show hosted by Jeff Foxworthy premiered in 2007 with more than 98 episodes. This show lasted on the top show list until it was stopped in 2015. 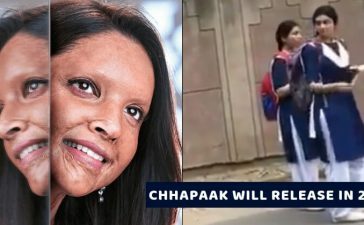 Its Indian adaptation Kya Aap Paanchvi Pass Se Tez Hain? was hosted by Shah Rukh Khan and was telecasted in Star Plus in 2008. But it was not popular as it was expected to be and was shut down at the end of the first season. The American musical reality competition show was premiered in 2015 where celebrities battle it out in lip sync performances. With more than 63 episodes, this show made a hit. 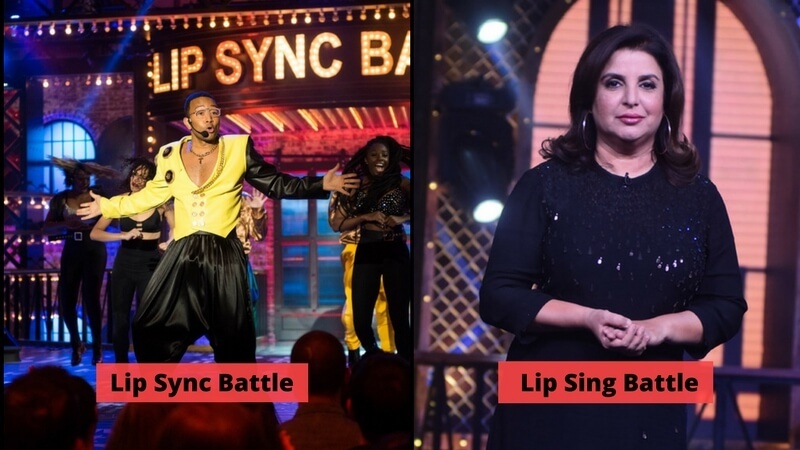 Lip Sing Battle is its Indian adaptation premiered in Star Plus in 2017. This show was hosted by Farah Khan and Ali Asgar. The first season telecasted 16 episodes. This decades-old American game show has been going on air since 1963. Monty Hall hosted the show for years. Having been adapted throughout the world, this show had its recent season released in 2014. 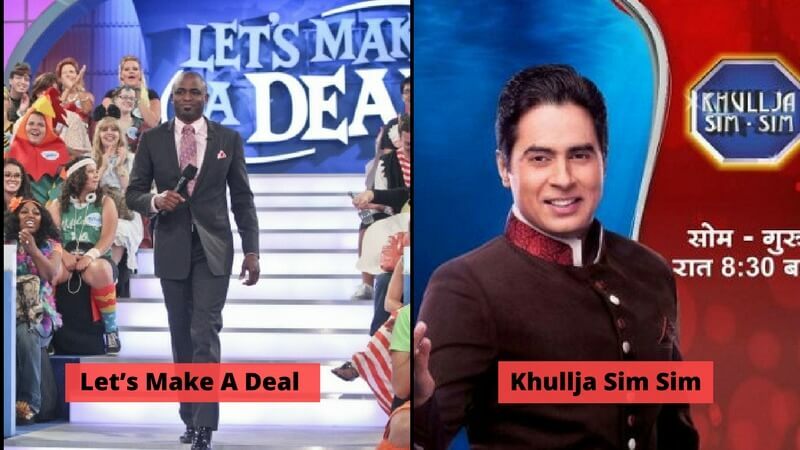 Khullji Sim Sim is the Indian adaptation of this game show which was premiered in 2001 on Star Plus. With 3 seasons, the show lasted from 2001 to 2013. 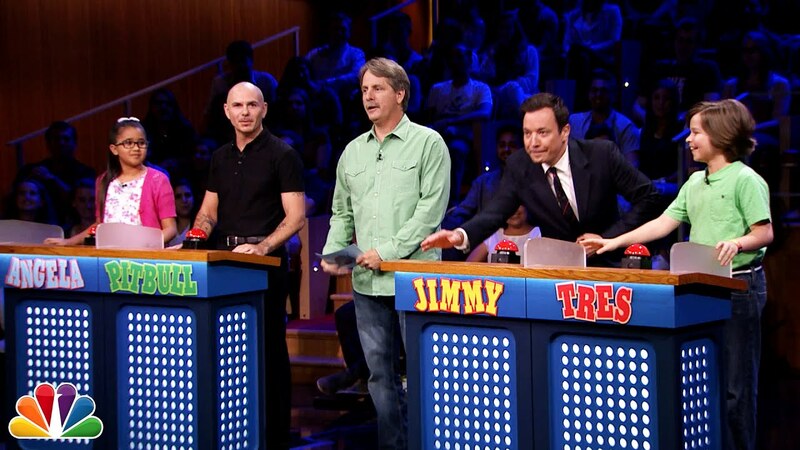 This US game show was actually based on the Colombian version ‘Nada mas que la verdad’. This show was hosted by Mark Walberg and was aired from 2008 to 2009 with 2 seasons. This Indian adaptation is Sacch Ka Saamna which was premiered from 2009 to 2012 with over 48 episodes. This show was hosted by Rajeev Khandelwal. This US TV series which was originally from Dutch TV series was launched in 2000 and went through heavy criticism. However, this show had spin-offs and the 19th season was premiered in 2017. 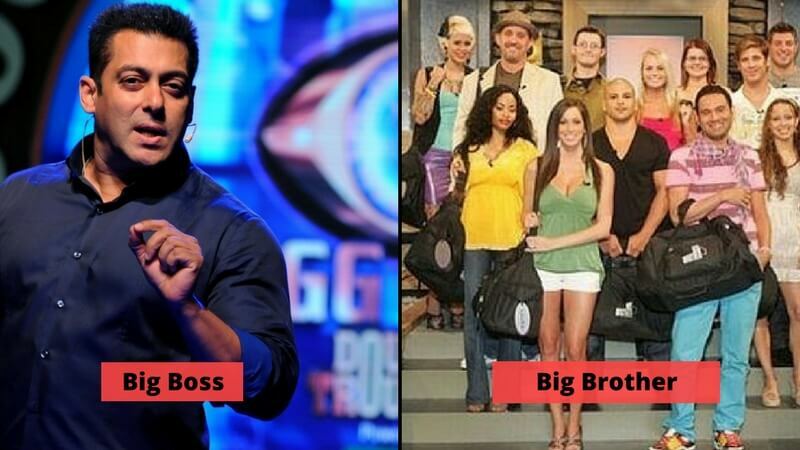 Big Boss is the Indian television series adapted from this series. This show is premiered on Colors TV and has about 11 seasons. 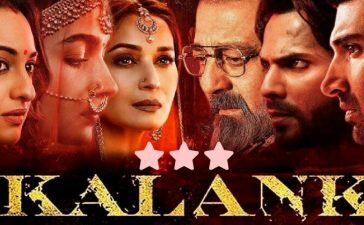 This show is being adapted by many states within India. These shows inspired from the western shows were indeed entertaining to watch! 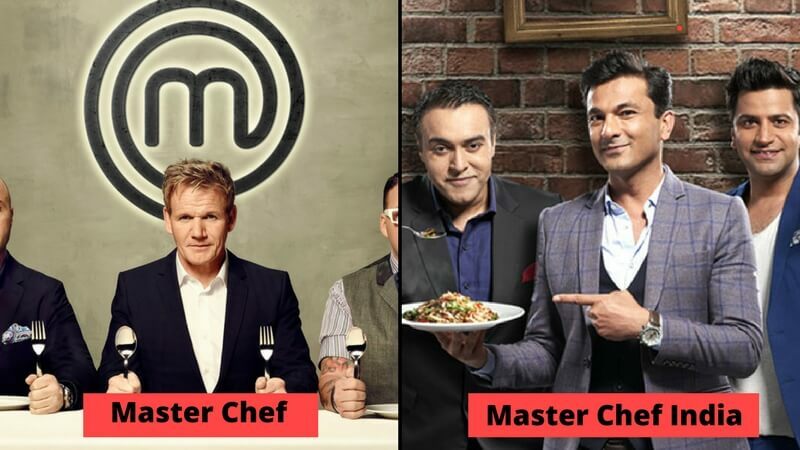 Comment on the list of shows you would like to see remade into Indian versions! 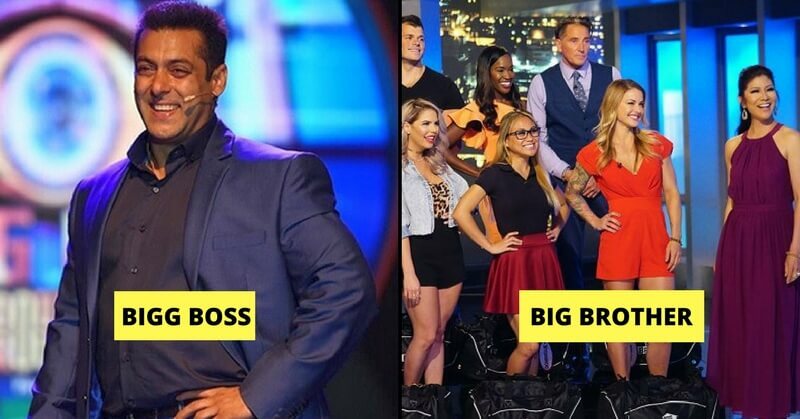 And one of the shows listed here, “Big Boss” has hot news’ popping up every day. Check out the latest big boss news now!